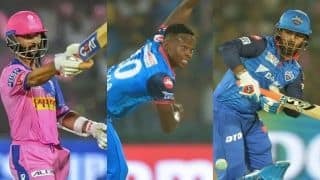 Fielding restrictions in the first six Powerplay overs is challenging for a bowler but as per Krunal Pandya, it were the middle overs that proved costly for India. 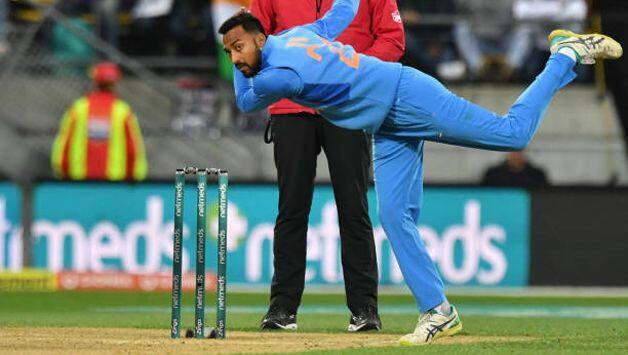 Fielding restrictions in the the Powerplay overs is challenging for any bowler but according to Krunal Pandya it was the middle overs that proved costly during India‘s 80-run loss to New Zealand in the first T20 International. 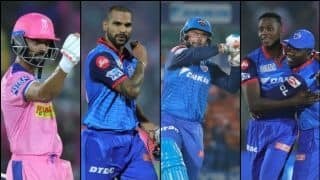 “In the Powerplay as well as in the middle overs also, we gave away plenty of runs,” Krunal said at the post-match media conference after India folded for 139 while chasing 220. He maintained that the target wasn’t easy to chase. 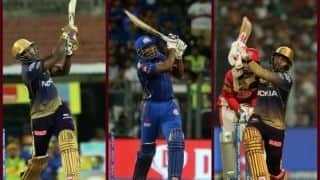 “Yes, obviously I guess, when you are chasing 218 (220), it’s not that easy. Initially, we gave away (too many) runs and kept on leaking runs in the middle overs as well. 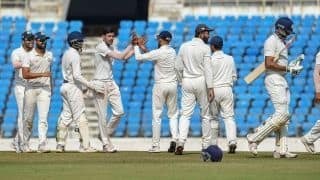 So no matter how the pitch was, the scoreboard pressure was obviously there,” the Baroda allrounder said. 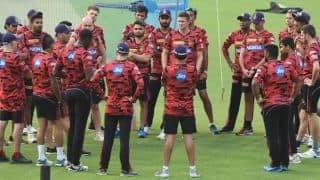 “They batted really well and we bowled a few loose deliveries as well. So it was a combination of both,” he said. 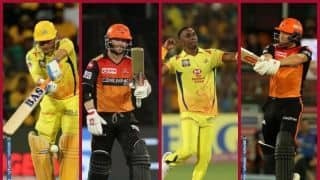 A couple of catches were dropped including one by wicketkeeper Mahendra Singh Dhoni, when Man of the match Tim Seifert hadn’t scored much. Seifert went on to smash 84 off 43 balls with seven fours and six sixes. 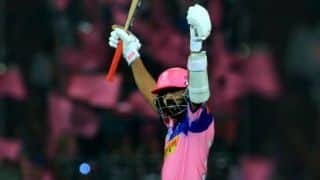 Dinesh Karthik also dropped a sitter in the deep. 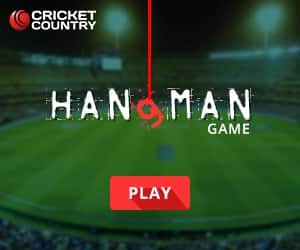 “Dropping catches is a part and parcel of the game. One day you might take a blinder like Siraj and then another day two catches (Dhoni and Karthik) get dropped as well. It’s just that you have to learn from every game,” he said. 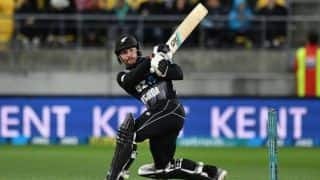 New Zealand’s Tim Southee was the pick of the bowlers with figures of 3 for 17 and Pandya lauded his efforts. “I did play against him (recently) in an India A game when we came for the A tour. 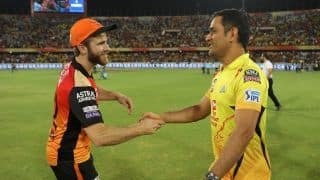 I always knew that he was a good player but today he proved why,” he praised the senior pacer. He seemed confident that the team will make a comeback in the next game at Auckland. “We have all the required ingredients of a good team. Batting depth, multiple bowling options. Just that it was one of the bad days. We have to now rectify ourselves and not repeat the same mistakes in the next game,” he concluded.